A campaign is a multi-week series of operations that are self-run and reported. At the end of the campaign, participating players will receive an award for their jackets, and the team with the highest score will receive a special medal – the team with the highest assist to damage ratio will win hero mechs of their choice. Aside from bragging rights, and specialized medals for the winners, the team with the best Assists to Damage ratio will receive free hero Mechs of their choice. (Up to $80 across 4 mechs). 3- Submit your scores (and screenshots) via a google doc. The google doc will collect names, scores, damage, assists, and the chassis (not the variant) that you chose. CommEE will take care of the rest, posting weekly results and bonuses for next week in the tracking thread. The campaign will last ten weeks. 16-July through 3-Sep. Your best six scores from those eight weeks count for your final score. You can skip two weeks (use them as byes), or use those weeks to try to raise your overall score. How many drops do I have to run a week? Each week you are expected to run 3 drops with your lance. They do not have to be back-to-back, and you may submit your best matches from the course of the week. Those drops must be in the same mechs and with the same people. Up to four people may play at one time (that is a lance). All three drops for a week must have the same four people, and they need to be in the same mech. If you drop with more than 4 BWC players in a match, even if they are not on your team, I cannot accept that drop as valid. What if someone on my team cannot make it? Each team may “bid down” to three players. Each team also has two byes during the course of the event. No substitute players are allowed. Your end-of-match score is added up with your lance-mates' end-of-match scores. Units listed as Solhama or conforming to a mech restriction may have a multiplier applied to their scores. To keep things competitive, mechs that are available for each team's selection will be altered each week. The first place team's mech selection will be handicapped by eliminating weight brackets they can chose from in following weeks by "bidding it away". I will chose which weight bracket the first place team "bids away". For example, after week 1 Team A is in the lead, and will be told to "bid away" a weight bracket (e.g., 20-25 tonners). In week 2 onward, Team A cannot run 20 or 25 tonners. If Team A stays in the lead for a long time, they will lose more brackets, and they will eventually be forced into a single bracket (e.g., 55 tonners only). A team can only lose 1 bracket a week. 1) Teams outside of first place may handicap themselves to jump the leaders by voluntarily bidding away a weight bracket. If team B thinks it won't need to run 90-100 tonners, and team A has already lost that bracket, team B can voluntarily "bid away" that bracket for a score multiplier for one week. Team B has lost that bracket for the rest of the competition, but if they jump Team A - Team B will be in first place and will not be forced to bid away another bracket o my choosing that week; a team can only lose 1 bracket a week. To bid away a bracket, a team captain will have to select the option during score submission on the google doc and is limited to choices that another team has already lost (e.g., you cannot bid away 20-25 tonners until another team has lost that bracket). 2) Teams in last place (or a standard deviation below the median score) are designated as Solhama and are given the option to run a preselected lance composition. Last place teams in prior challenges often lost the fight in the mech lab, and I plan on working with the trailing teams to build their lances. The trial mech option will be posted for each week, but a team captain may work with me for approval for another lance composition - trial mech loadouts will be given as a last resort or a "you haven't talked to me option". Solhama units are not allowed to bid away brackets and any restrictions from brackets bid away in the past are ignored while the unit is considered Solhama. For example, Team C is in last place and designated Solhama, but previously bid away 80-85 tonners. The Solhama build may be four 85-ton Battlemasters, but once Team C's score is high enough that they are no longer considered Solhama, Team C can no longer run 80-85 tonners. Yes, that column on the Team Stats page at the end of a match. Each player in your lance will have a match score to indicate how well they did in match. You will also put in your damage, kills, and assists. What mechs can I run? Any mech! Until it is bid away of course. How will I know what multipliers or restrictions are applied to my team? I will post a list of each team’s status and a table of weight brackets available to them each week. The planned launch date is July 16. Each week "ends" on Sunday night at 23:59 OpServ. MechWarrior Online is a fully supported game regiment and offers all BWC members a great opportunity for quality gaming, team building and event participation. Featuring tactical variety, fun and engaging gameplay mixed with competitive elements, MWO espouses the “One Team, One Fight” ethos that BWC centers itself upon perfectly. Learn more about the OTOF Campaign and earn credit in the 2017 “One Team One Fight” (OTOF) Campaign HERE. 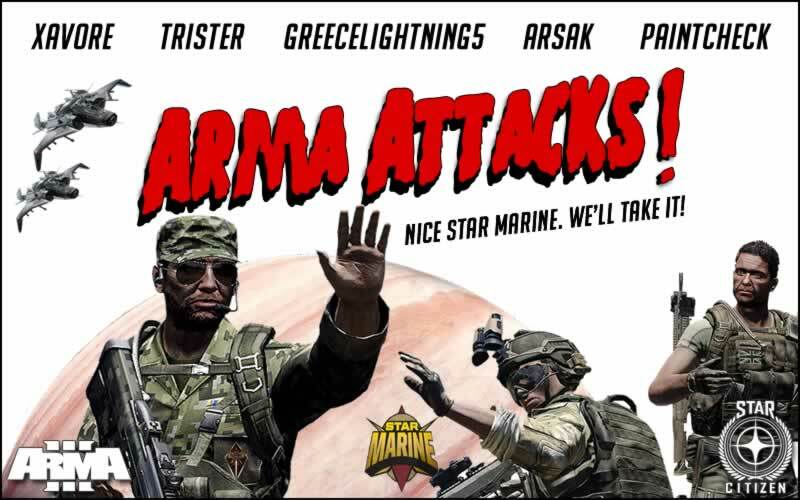 You have been authorized to proceed with additional field training exercises with your marines. We understand that your situation on that station is not ideal with safety and security being a chief concern, but you are ordered to keep a low profile in that system. Per our intelligence, we do not anticipate any hostilities in the sector. Still, keep the patrols close and utilize passive scanning only. Our presence there must remain unnoticed. We acknowledge your concerns of potential attack, but there is nothing further we can do at this time. We cannot allocate any additional resources, ships or personnel, to the station. Make the best of what you have. We have confidence in your abilities.